And they've arrived! 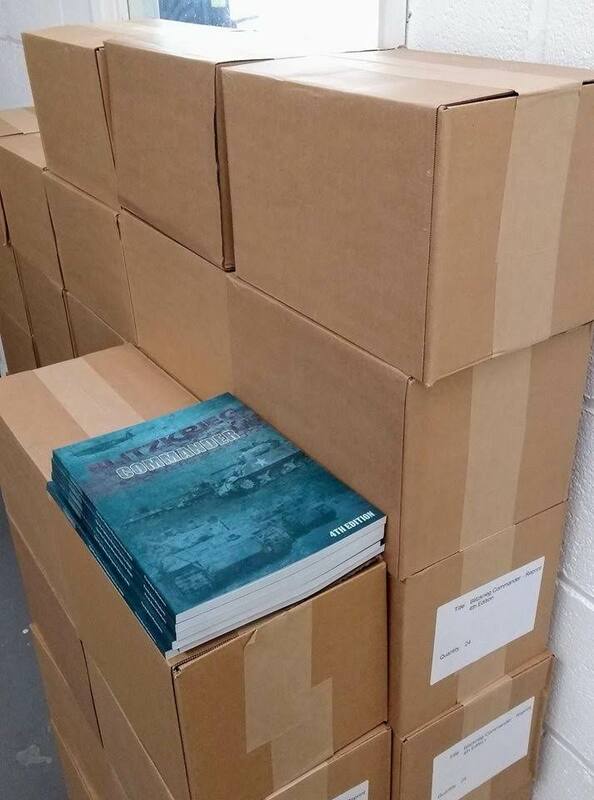 1000 copies of BKC-IV have just landed at Pendraken Miniatures HQ so we'll get these all ready for Salute! If you've got a replacement copy coming in the post, these will be going out on Monday/Tuesday. Pre-ordered copies will be in the post on Wednesday/Thursday.